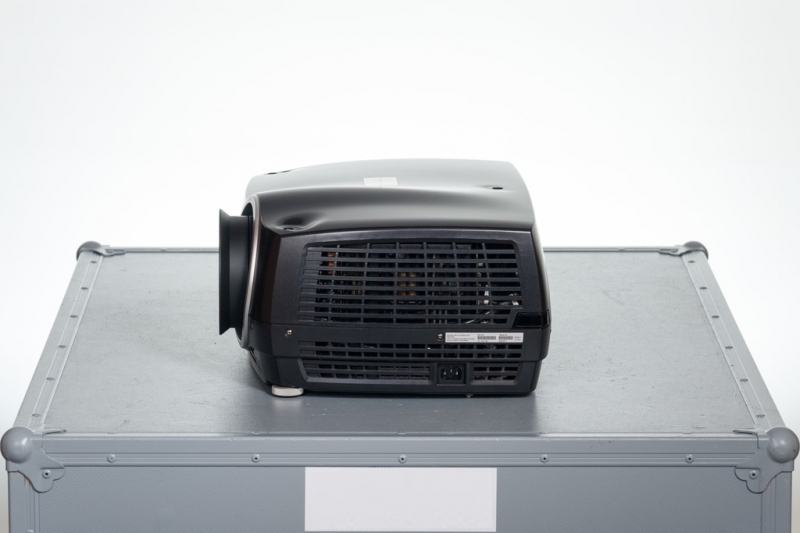 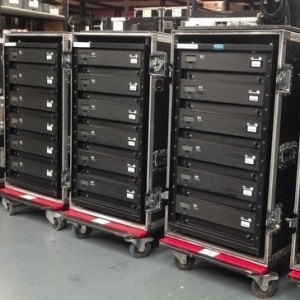 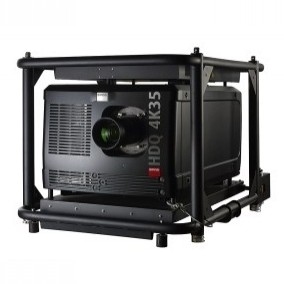 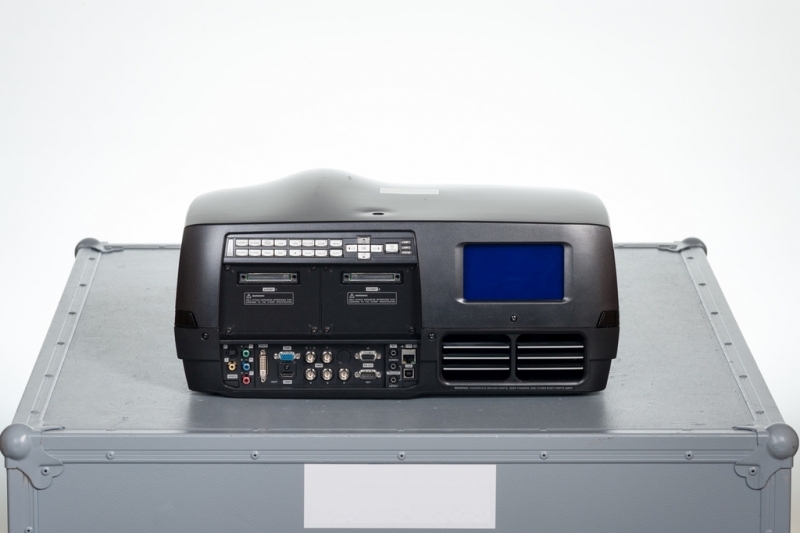 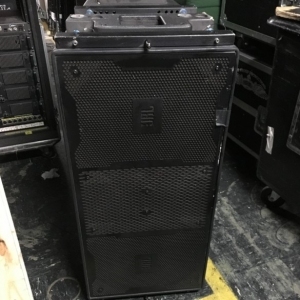 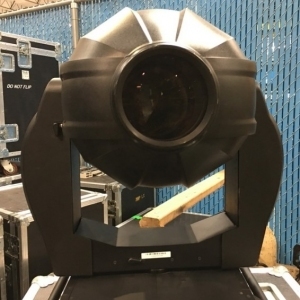 We have 7 used Projectiondesign F32 previously used in rentals or corporate events. 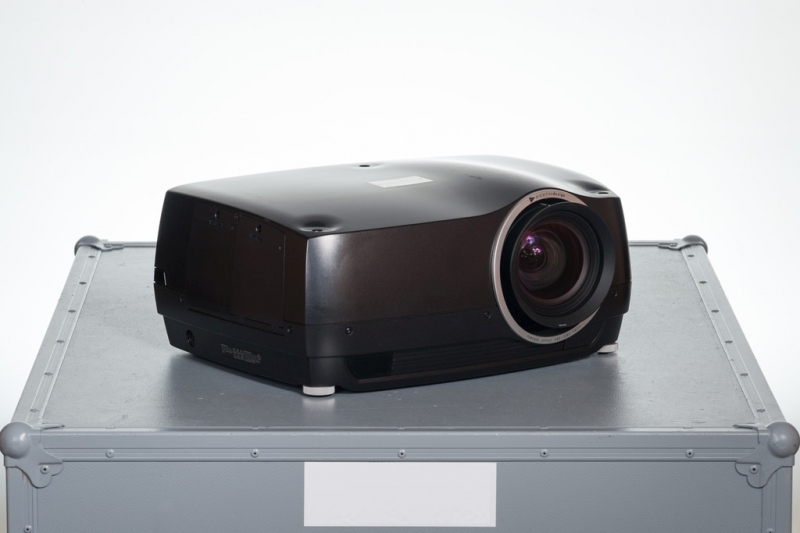 The F32 series of high-class single-chip DLP projectors is specifically designed for graphically challenging applications where image quality and reliability are key requirements. 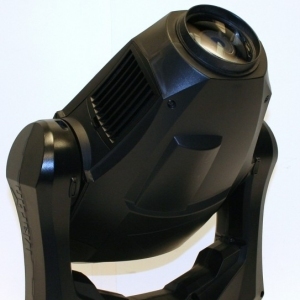 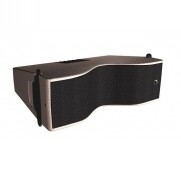 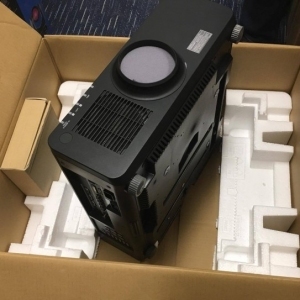 Available with up to 8,000 lumens brightness, WUXGA, 1080p or SXGA+ resolution and different color wheels, it is perfectly suited for 24/7 operation in a wide range of applications for small- to mid-sized venues. 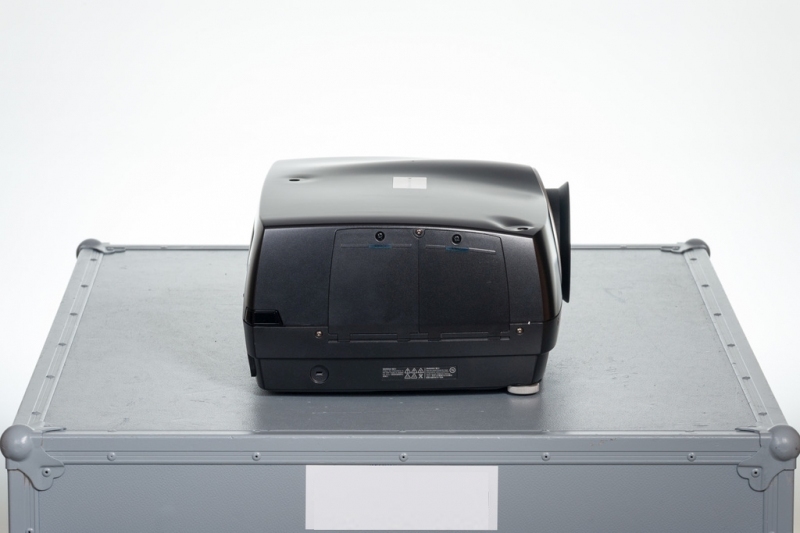 Geared with single-chip DLP technology, the F32 generates stable, high-contrast images with deeply saturated colors. 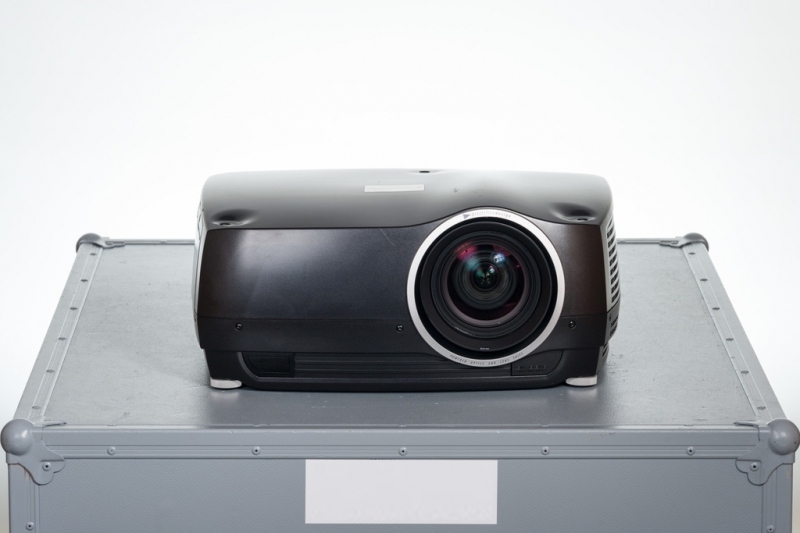 Every projector model can be calibrated to exacting color standards, coupled with a desired brightness and contrast. 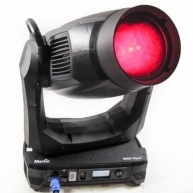 What's more, the DLP chip will not degrade under UV light and guarantees a constant performance. 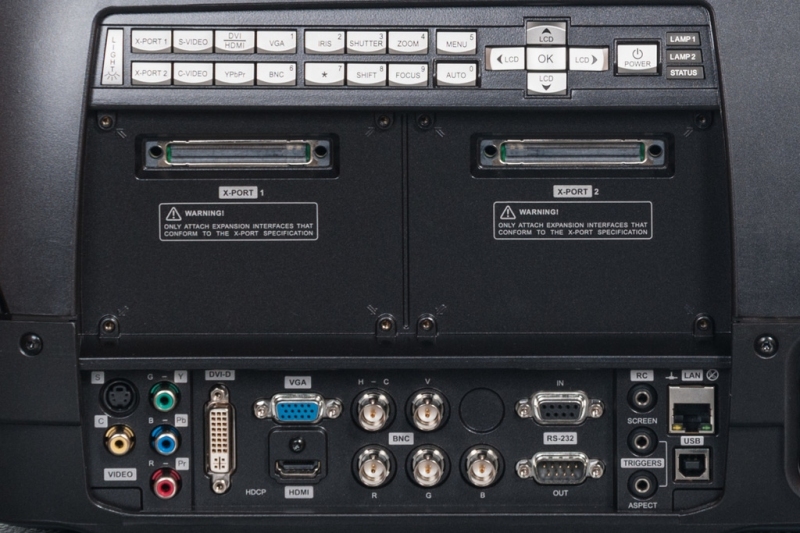 Thanks to Texas Instruments BrilliantColor technology, color performance and picture quality are greatly improved. 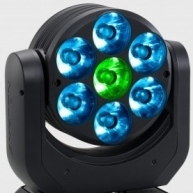 Offering six-color processing, BrilliantColor provides a wide color gamut, boosts secondary colors and delivers reliable and precise colors.